Below you will find list of Top Play Schools in Jabalpur 2019. 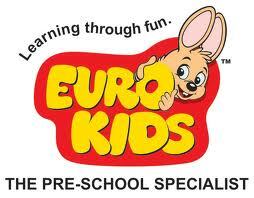 EuroKids is one of the most successful models working for preschools in India. 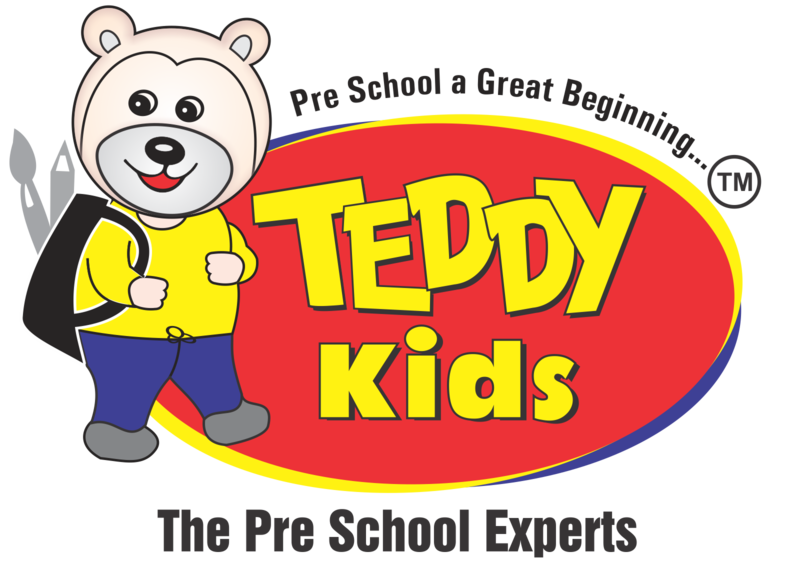 Teddy Kids Preschool takes personalized care to shape up the minds of your kids with learning and study in a way that they thrive in all decisions. Tree House is one of the leading providers of educational services in India operating maximum number of self-operated preschools. Bachpan Play School, Jabalpur is a preschool managed by the S.
Founded in year 2009, Ideal Play School is one of the best play schools in Jabalpur. Thunder Kidz Preschool is a day care and preprimary school offering education to kids between the age group of 1. Shemrock Little Champions is India’s 1st Playschool Chain, which is credited with revolutionizing the concept of early childhood education. Junior Planet was established with the objective to provide quality education using the Montessori and play way methods. Little Millennium School is initiated by Educomp Solutions Ltd, India's largest education company and the only firm intrinsically present in the entire educational ecosystem. Little Angels Play School is a new generation school empowering young minds to achieve excellence. Flower Valley Kids Academy is a playschool that offers the best of Montessori methods of education. Cosmos Pre And Junior School is a daycare and preprimary school offering education to the kids from the age group of 1.